An introduction to dance for our very youngest dancers. Ages 18mos. - 3 year olds are invited to attend a 6 or 7 week session of "Mommy & Me" and "Parent & Tot ". These classes are structured to stimulate coordination skills, listening skills, balance, music interpretation, creative movement and motor development in the youngest dancers. This program is an excellent introduction to the world of dance. No registration fee required for these classes only. 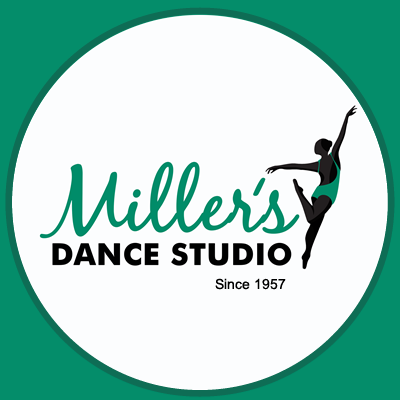 Toddler dance classes are offered in 6 - 7 week sessions. Please look below to see which session fits your schedule.